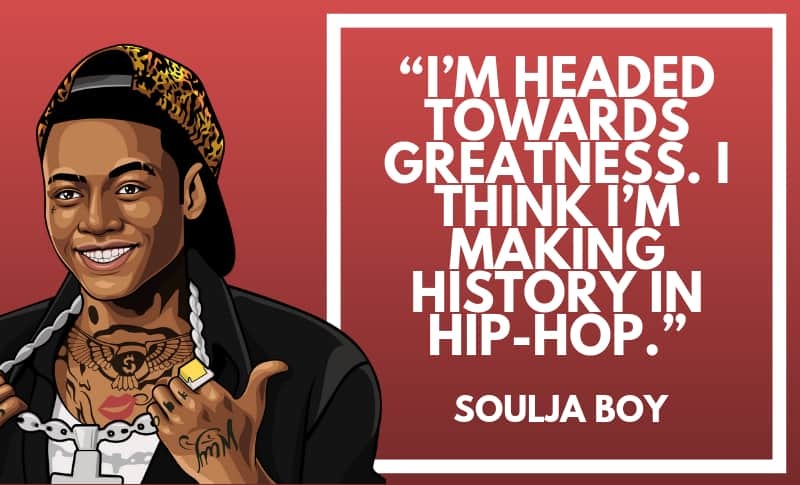 DeAndre Cortez Way “Soulja Boy” is an American rapper, actor, entrepreneur and record producer. 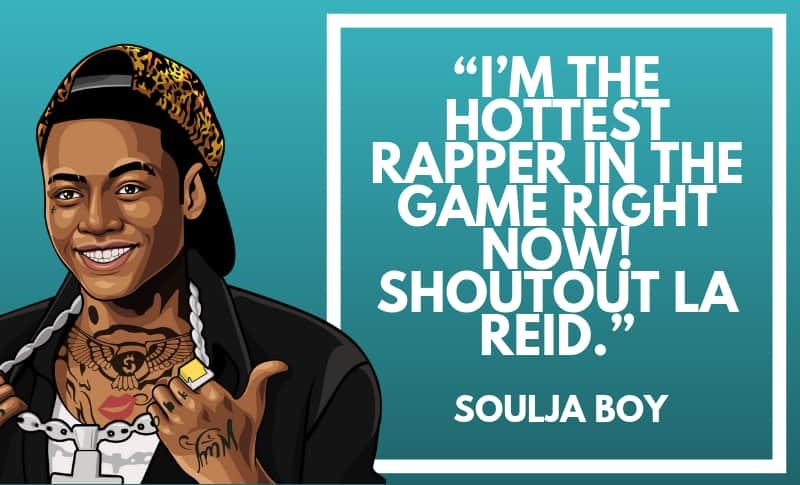 He is best known for his successful hit ‘Crank That (Soulja Boy) which peaked at number one on the U.S Billboard Hot 100. 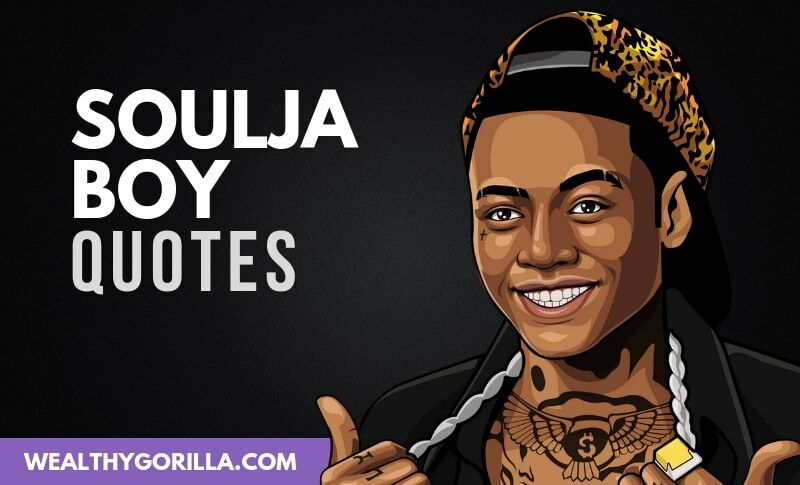 So I’ve had a look and a listen and compiled some of the best Soulja Boy quotes from his own lyrics. 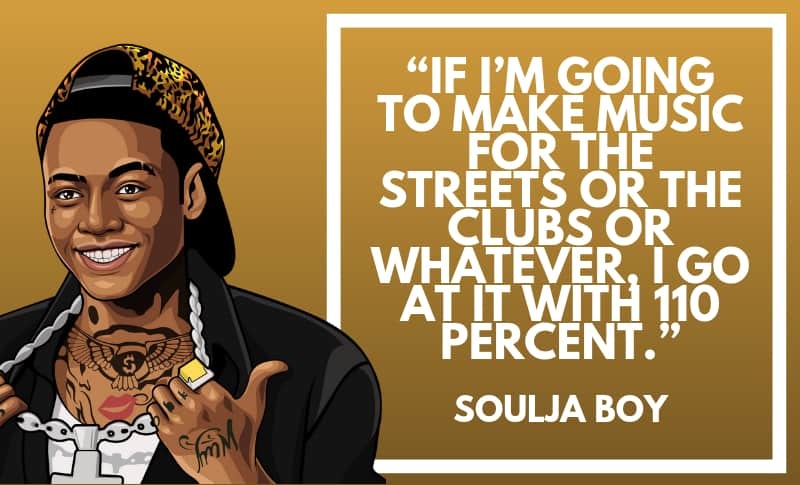 These are some of the most inspirational things he’s said, so take a look and enjoy. 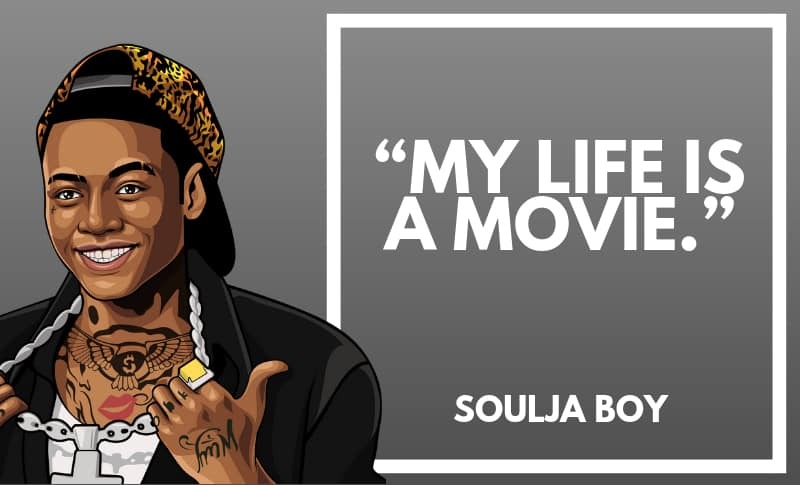 Thanks for viewing this short collection of the most awesome Soulja Boy quotes! Make sure, you share them on social media. 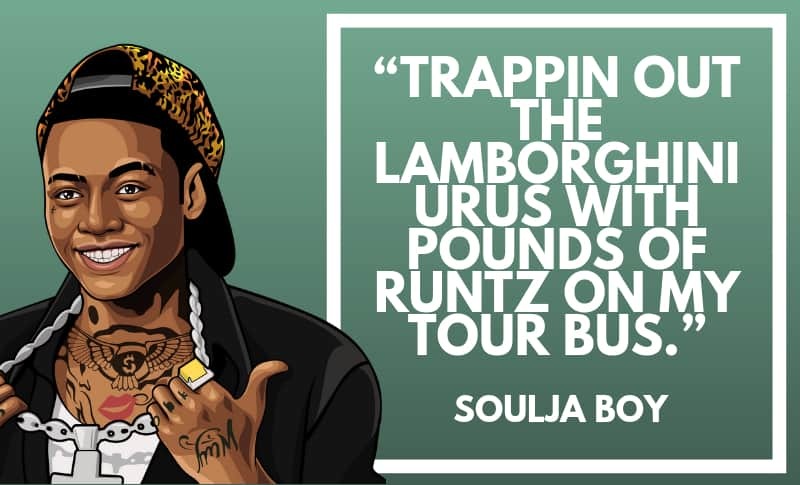 Are there any Soulja Boy quotes in this article that stand out to you? Leave a comment below.